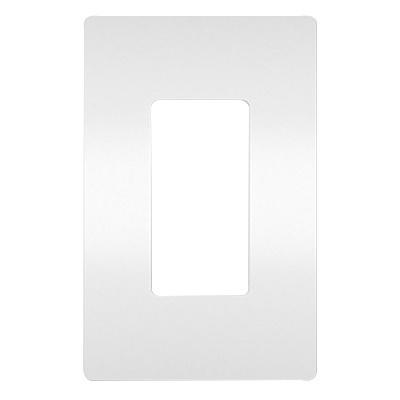 Pass & Seymour Radiant® 1-Gang Screwless standard size wallplate in white color, features rugged polycarbonate construction. Rectangle wallplate measures 3.15-Inch x 4.94-Inch x 0.065-Inch. It is suitable for residential, multi-dwelling, commercial office and hospitality applications. 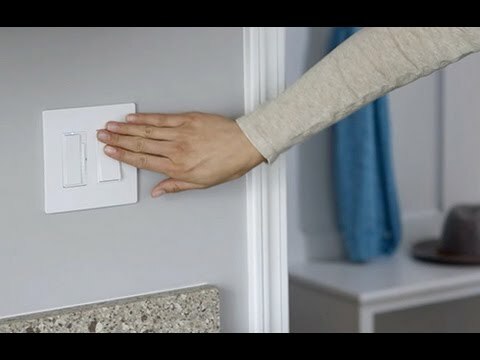 Wallplate is UL listed and CSA certified.